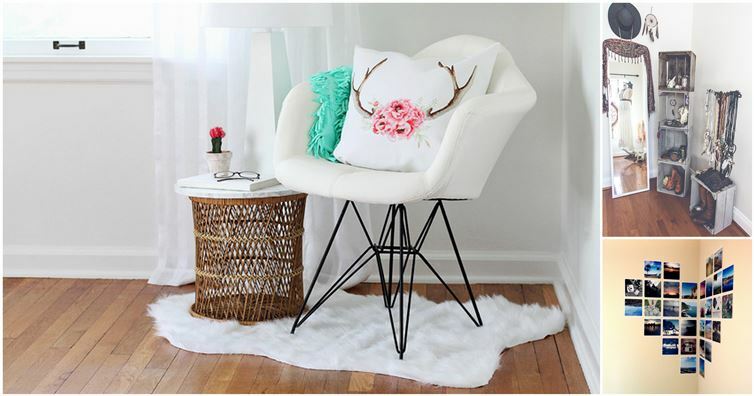 The nooks, crannies and corners of your house can seem so awkward. What do you put in there? How do you decorate them? Thankfully, the task is harder than it looks. A few small touches or rearranging of furniture can turn a corner from blah to the star of the room. Here are 18 tips to get you started on your next decor project.